This bestselling book by one of the world's foremost voice and acting coaches is a classic in its field. Practical, passionate and inspiring, it teaches how to use the voice fully and expressively, without fear and in any situation. 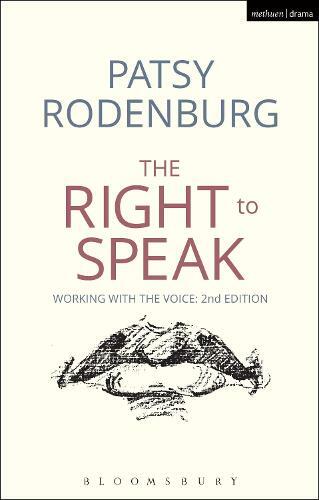 Patsy Rodenburg has trained thousands of actors, singers, lawyers, politicians business people, teachers and students: her book distills that knowledge and experience so that everyone can enjoy the right to speak. This second edition contains new revisions and additional content taking into account the effect of social media on communication skills, the need for empathetic listening, how scientific discovery now illuminates why and how voice exercises work and cultural and global issues of ethics and storytelling.